The Oak Park area of Mission Creek has been a popular picnic and recreation spot for Santa Barbara since Spanish times and is one of the most visited parks in the city. It is home to a wide variety of annual cultural festivals. 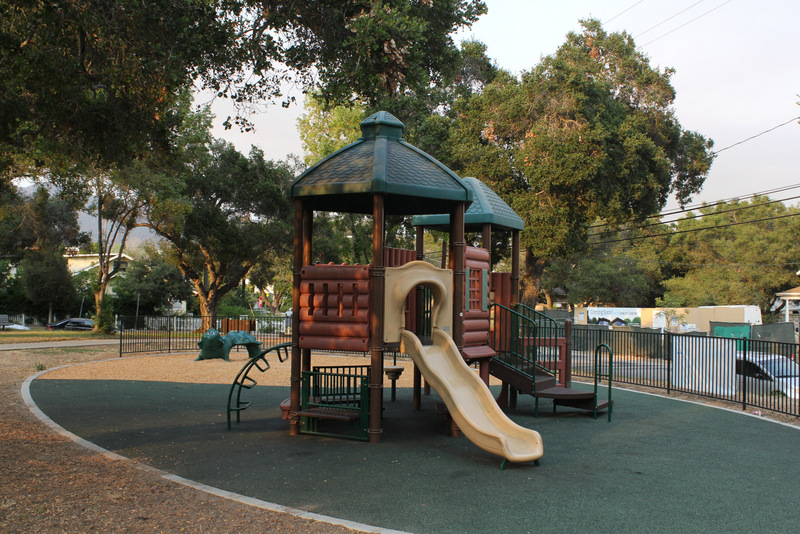 Features stately Oak and Sycamore trees, two public tennis courts,2 playgrounds an outdoor wooden-raised dance floor, horseshoe pits, and reservable picnic and barbeque sites. An 18-inch deep wading pool for youth age seven and younger is open May-September with an on-duty lifeguard.